Olivia Presbyterian Church, first called Rock Branch Presbyterian Church, was founded on March 23, 1913. 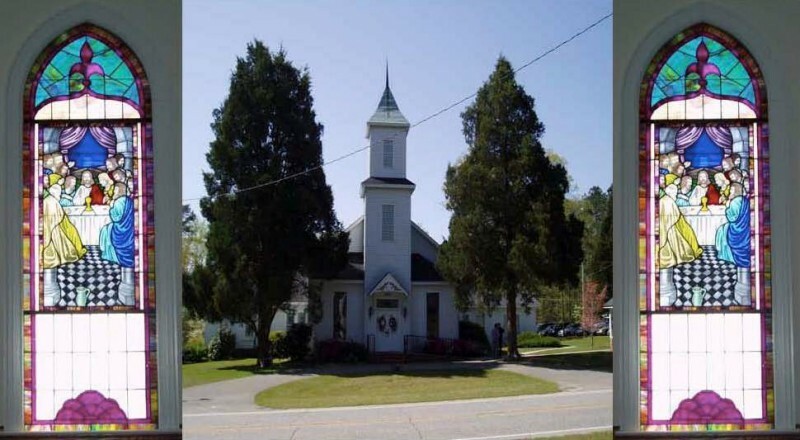 It’s nestled in the small community of Olivia, North Carolina and has approximately 250 members. We cordially invite you to join us in fellowship and praise of our LORD JESUS CHRIST. We would love to have all of you to come and listen to the word of Christ. For the next few months we will be having several different ministers to come and give us the word. Awakening Service has been discontinue temporarily but hope to have back soon.